Ol’ Bag of Donuts takes on the task of breaking down the latest draft class of the Green Bay Packers. Chris and Adam give feedback on every pick for what it means for 2015 and also beyond. They guys also peak in on the undrafted free agent signings to predict which players will make the final roster because as everyone knows, there will be a couple who break through. Which draft pick excited them the most? The answer may surprise you. 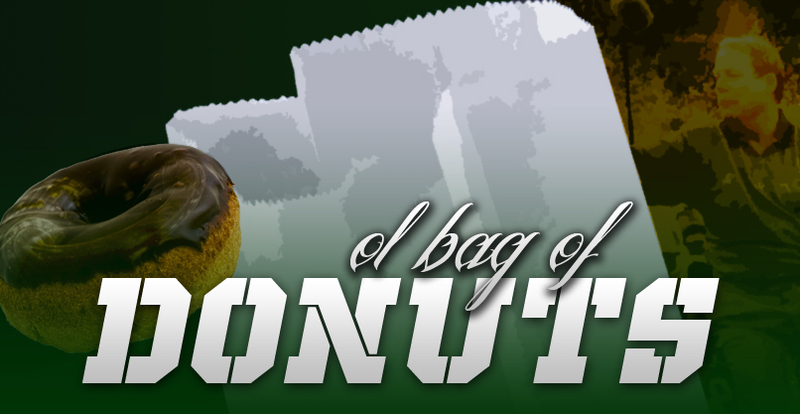 Ol’ Bag of Donuts is a part of Packers Talk, serving up enough weekly podcasts to satisfy the most fervent of Packer fans. Follow us on Twitter, Facebook, and subscribe over at iTunes. 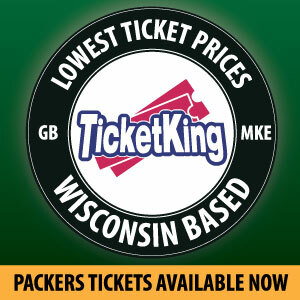 Chris Lempesis and Adam Somers bring their offbeat brand of podcasting to Packers Talk, with the latest rumors, news, and prognostications about your Green Bay Packers. Follow them on Twitter at @olbagofdonuts and @ASomers_time and stay tuned to Packers Talk Radio Network every week for more of Chris and Adam! This entry was posted in Packers 2015 - 2016 Season and tagged 2015 draft picks, 2015-2016 season, Aaron Ripkowski, Brett Hundley, Christian Ringo, Damarious Randall, Jake Ryan, Kennard Backman, Quenten Rollins, Ty Montgomery. Bookmark the permalink. With a name like Ripkowski he could be an excellent blocker for Lacy. This blog is licensed under a Creative Commons Attribution-NonCommercial-NoDerivatives Works 4.0 International License.